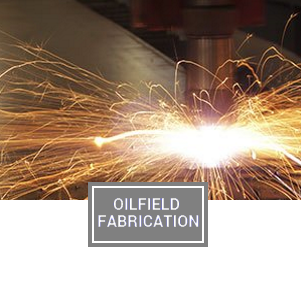 From signs and spur parts to oilfield welding, metal fabrication, and more, there is only one company that can do it all: Metal Fab Products Inc. 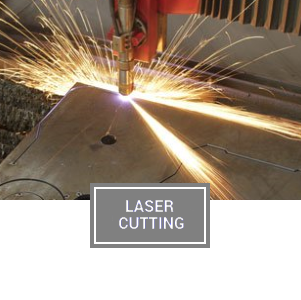 Founded in 1952 and incorporated in 1969, Metal Fab Products Inc. is the company to call in Midland and Odessa, TX for laser cutting, metal fabrication, and more. We are the only ones in the local area that have a robotic laser system capable of working through the night, allowing us to complete large and complex orders easily and much faster than the competition. 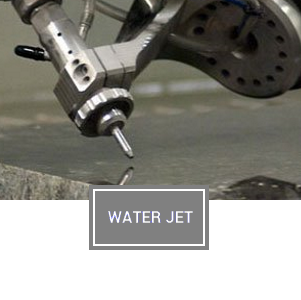 We are also the only ones that integrate the Dynamic Waterjet® XD into our fabricating work, giving you the ultimate combination of accuracy, speed, and flexibility. We provide service to Pecos, Monahans, Alpine and surrounding areas. Put simply, if it can be done with metal, chances are, we can do it – quickly, accurately, and exactly to specifications. We are proud to undertake jobs for a wide range of industries – from the oil and gas business to signs and advertising, restaurants, and many others. The flexibility of our workers and the advanced machinery we are proud to own allow us to take on extremely complex jobs with ease. 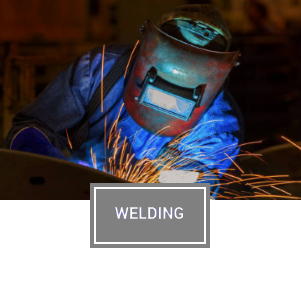 Whether you need TIG welding or water jet capabilities, we can make it happen! Let us show you the difference our skilled workers and advanced machinery can make for your next job. Contact us for a free estimate today.